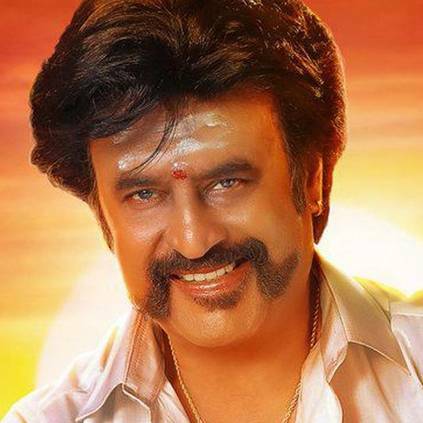 Rajinikanth's Petta, that released on January 10, performed extremely well at the box office. It has also garnered a good response from audiences. Apart from the superstar, it had Vijay Sethupathi, Nawazuddin Siddiqui, Trisha, Simran, Bobby Simhaa, Sananth, Megha Akash and others in crucial roles. The film was directed by Karthik Subbaraj and produced by Kalanithi Maran under the banner Sun Pictures. It had music by Anirudh Ravichander, cinematography by Thirunavukarasu, and editing by Vivek Harshan. Celebrate this Tamil new year with #Petta premier in Sun TV today 6:30pm..."
Looks like a massive Tamil New year gift from Sun TV for Thalaivar fans! Stay tuned for more updates. Watch the movie at 6:30pm on Sun TV. People looking for online information on Karthik Subbaraj, Petta, Rajinikanth, Sun TV will find this news story useful.